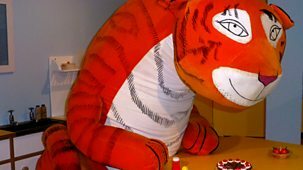 Today, Justin goes to the theatre with his friends to watch a sensory performance. 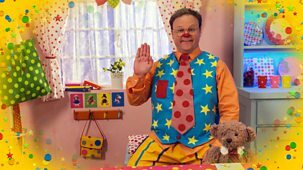 Meanwhile, Mr Tumble puts on a magic show for Aunt Polly and Lord Tumble. 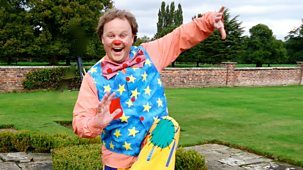 Today, Justin and his friends learn how to boogie board while Mr Tumble plays a game of tennis with Lord Tumble. Justin has double the fun with a pair of twins when he spends the day at their school. 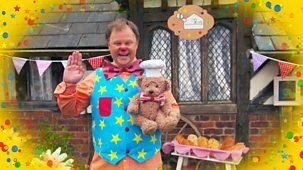 Meanwhile, Chef Tumble cooks Mr Tumble a pair of breakfasts! Today, Justin goes shoe shopping with his friend. 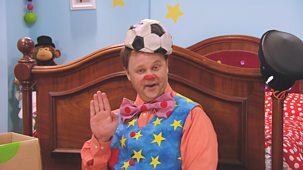 Meanwhile, Mr Tumble visits Shopkeeper Tumble at The Shop with the Lot for pair of new red boots! 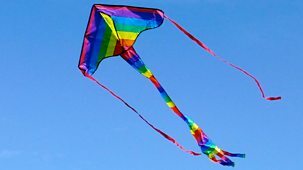 Justin has lots of outdoor summer fun with his friends. 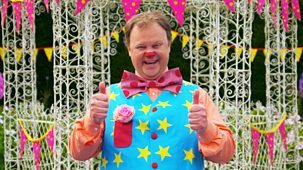 Meanwhile, Mr Tumble judges the Best Kept Garden competition - will the award go to Aunt Polly or Grandad Tumble? Justin and his friend pretend to be superheroes for the day. Meanwhile, Super Tumble goes to the rescue of Shopkeeper Tumble, Baker Tumble and Aunt Polly. 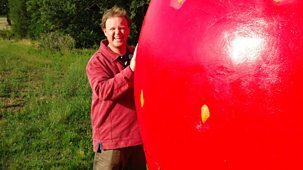 Justin has lots of springtime fun with his friends as they visit a farm. 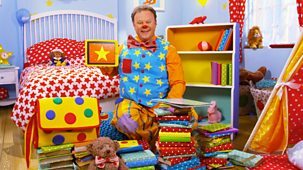 Meanwhile, Mr Tumble is very busy spring cleaning the house for Aunt Polly! Educational series using Makaton sign language. 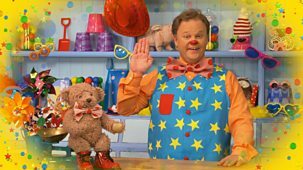 Justin and his friends are visiting some animals on a farm, while Mr Tumble is doing lots of jobs for Lord Tumble. Today, Justin and his friend go to the dentist for a check-up. 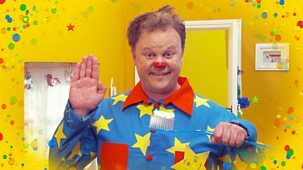 Meanwhile, Mr Tumble pretends to be a dentist for his toy patients. Educational series using Makaton sign language. 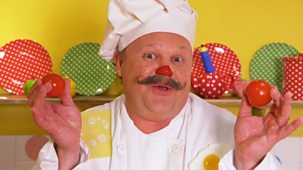 Justin and his friends are making pizzas, while Mr Tumble wants to make a carrot cake. All aboard for a steam train adventure with Justin and his friends! 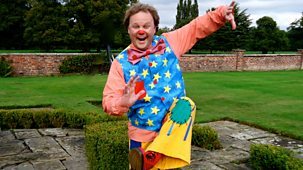 Then use your imagination with Mr Tumble, as he zooms off into space. 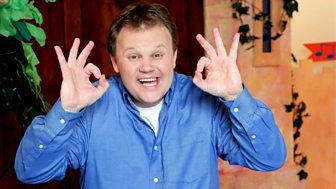 Educational series using Makaton sign language. 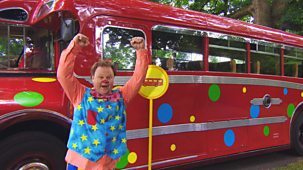 Justin and his friends are going on a bus trip to the shops, while Mr Tumble is setting up his own shop at home. 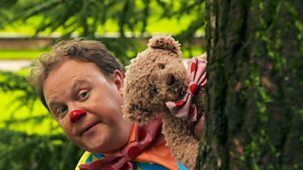 Justin spends the day with a monkey-loving friend, while Mr Tumble has great fun playing hide-and-seek with the toys. 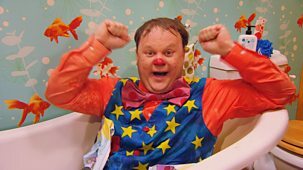 Justin and his friends go to the hairdressers today, while Mr Tumble has lots of messy fun pretending to be a hairdresser. Today, Justin and his friend are animal keepers at an animal park. 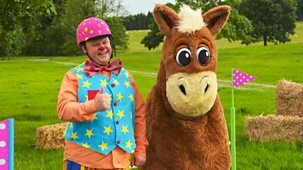 Meanwhile, Mr Tumble is looking after an animal too - his friend Spotty the horse! 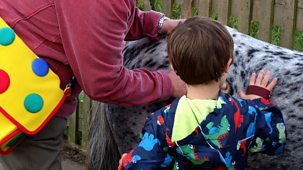 Today, Justin visits the vet with his friend's pet dog for a check-up. 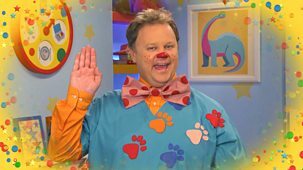 Meanwhile, Mr Tumble pretends to be a vet for his toy patients. 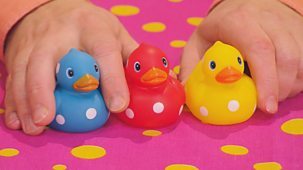 Educational series using Makaton sign language. 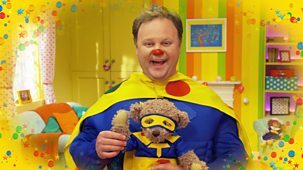 Justin and his friends are having fun at the beach, while Mr Tumble is having fun making a telephone! Justin meets some musical friends and they put on a concert. 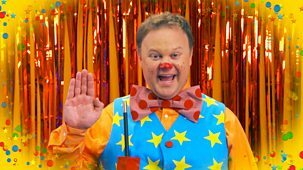 Meanwhile, Mr Tumble is the judge of Tumbleton's Got Talent! 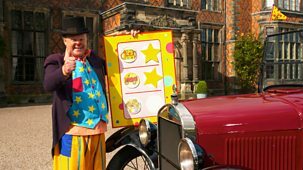 starring Grandad Tumble, Lord Tumble and Aunt Polly. 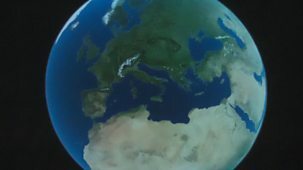 Educational series using Makaton sign language. 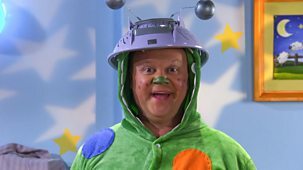 Justin and his friends are exploring a planetarium, while Mr Tumble is exploring with his telescope! Justin spends the day with a radio star at her school. 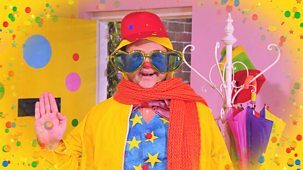 They record a rap for CBeebies Radio. 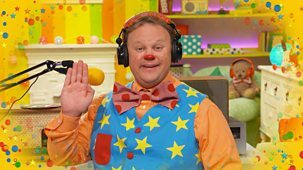 Meanwhile, Mr Tumble and Grandad Tumble create a Tumble FM radio show. 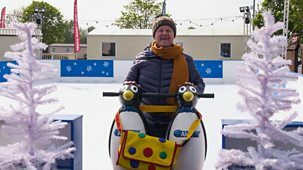 Justin and his friends have lots of wintry fun going ice skating. 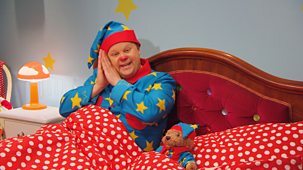 Meanwhile, Mr Tumble builds a cosy den in his bedroom using Grandad Tumble's blankets. 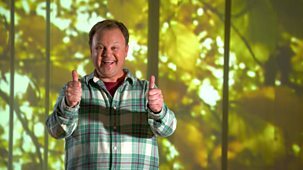 Today, Justin has lots of autumn fun with his friends, but Mr Tumble is struggling to play football because lots of leaves are blocking the goal! Educational series using Makaton sign language. 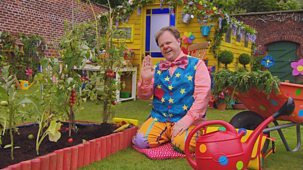 Justin and his friends are at a fruit and vegetable farm, while Mr Tumble is getting ready to go on a picnic. 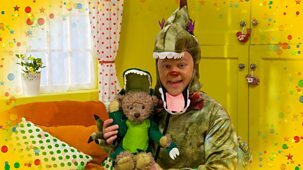 Educational series using Makaton sign language. 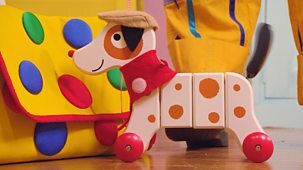 Justin and his friends are looking for creatures, while Mr Tumble is looking for something spotty! 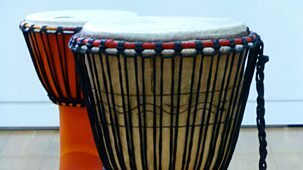 Educational series using Makaton sign language. 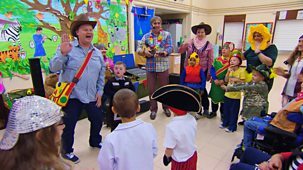 Justin and his friends are having fun at a music centre, while Mr Tumble is trying out lots of musical instruments! 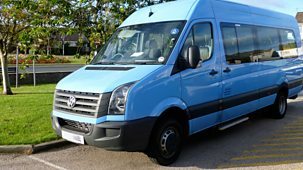 Educational series using Makaton sign language. 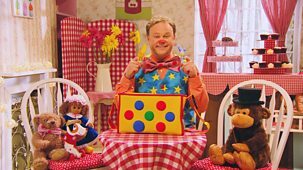 Justin and his friends are visiting a cafu00e9, while Mr Tumble and Aunt Polly are getting ready for a trifle competition! Educational series using Makaton sign language. 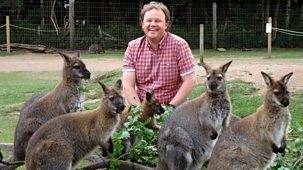 Justin and his friends explore an aquarium, while Mr Tumble has a new pet! Educational series using Makaton sign language. 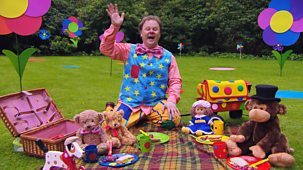 Justin and his friends are having fun at the playground, whilst Mr Tumble is exploring with his binoculars. Educational series using Makaton sign language. 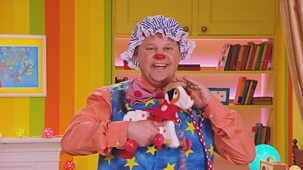 Justin and his friend are looking after two pet dogs, whilst Mr Tumble is getting ready for Aunt Polly's animal show! Educational series using Makaton sign language. 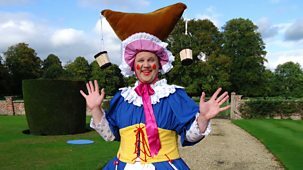 Justin and his friends are at a hat museum, whilst Mr Tumble is trying out some tricks with a magic hat. Educational series using Makaton sign language. 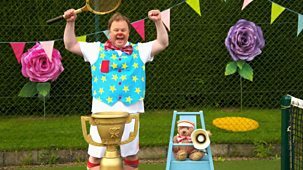 Justin and his friends have fun outside at a sports centre, while Mr Tumble, Grandad and Lord Tumble have sporty indoor fun! Educational series using Makaton sign language. 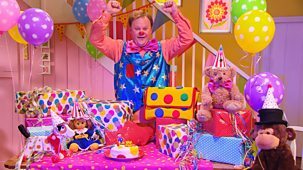 Justin and his friends are exploring a story centre, whilst Mr Tumble is getting ready for a special tea party! Educational series using Makaton sign language. 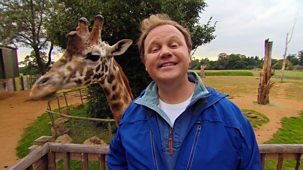 Justin and his friends are feeding animals at a wildlife park, whilst Mr Tumble is having fun making animal masks! Educational series using Makaton sign language. Justin and his friends are going camping. 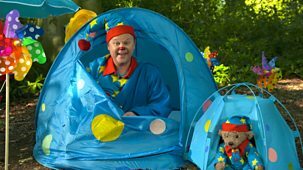 Mr Tumble wants to go camping too but it's raining. 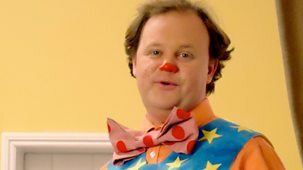 What can Mr Tumble do? Educational series using Makaton sign language. 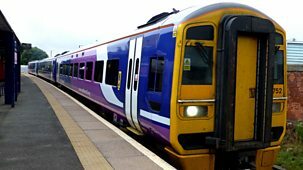 Justin and his friends are going on a train journey, whilst Mr Tumble is playing with his toy train track! Educational series using Makaton sign language. 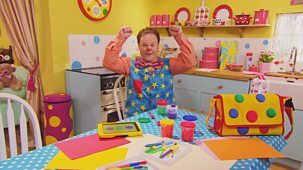 Justin and his friends are making greeting cards, whilst Mr Tumble is planning a surprise party for Aunt Polly. Educational series using Makaton sign language. 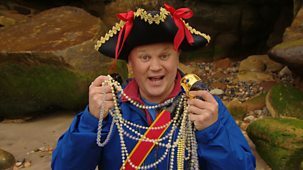 Justin and his new friend are going on a special horse ride, whilst Mr Tumble is on a pirate journey! Educational series using Makaton sign language. 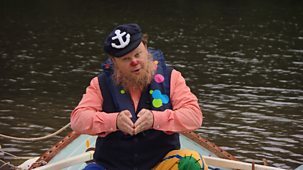 Justin and his friends are off on a boat trip, while Mr Tumble is having fun with his new rowing boat! Educational series using Makaton sign language. 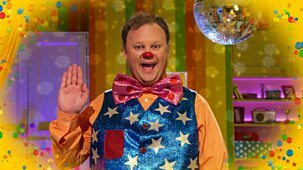 Justin and his friends are having fun dancing, while Mr Tumble is outside getting sporty! Educational series using Makaton sign language. 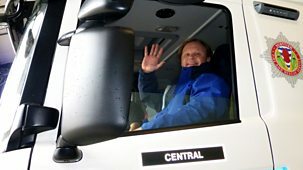 Justin and his new friend are visiting a fire station, while Mr Tumble is busy watering his plants. Educational series using Makaton sign language. 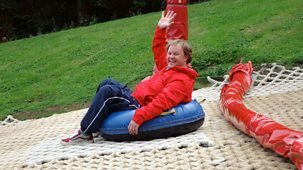 Justin and his friends are having fun snow tubing, while Mr Tumble is trying to cool down after getting very hot. Educational series using Makaton sign language. Justin and his friends are on the farm cleaning a very muddy pig. Educational series using Makaton sign language. 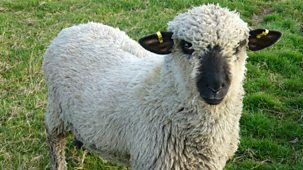 Scout Tumble has come to stay, but what will he do when it starts to rain? Educational series using Makaton sign language. 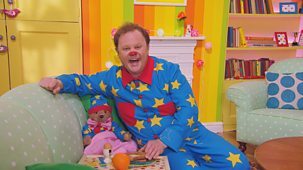 Mr Tumble wants to get to the moon, so he looks for the things he will need. Educational series using Makaton sign language. 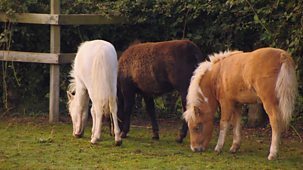 Justin goes to a magical garden with his friends to listen, smell and look around. Educational series using Makaton sign language. 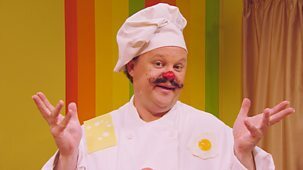 Mr Tumble bakes some delicious cakes and Chef Tumble wants to have a cooking competition. Educational series using Makaton sign language. Justin goes to see Victoria, Daisy and Lily Mae, who sing and sign in a choir. Educational series using Makaton sign language. 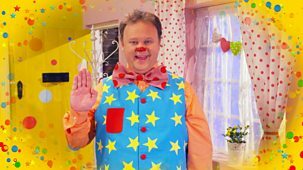 Mr Tumble is moving to his new home in Tumbleton! Educational series using Makaton sign language. There is a big bike race in Manchester - and Justin's friends are taking part. Educational series using Makaton sign language. 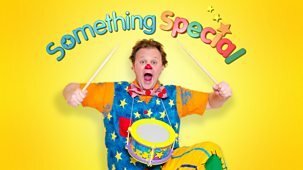 Mr Tumble needs some help when he knocks Aunt Polly's pottery ornament off the dresser. Educational series using Makaton sign language. Joshua and Isaac take Justin canoeing on Lake Windermere. Educational series using Makaton sign language. 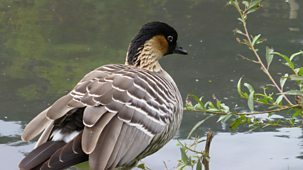 Grandad Tumble has his heart set on taking a photo of a very special bird. 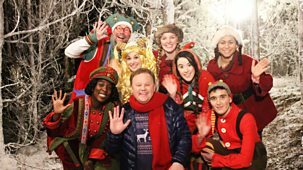 Educational series using Makaton sign language. Justin and his friends Liam and Iqra visit a great castle on a hill in Edinburgh. Educational series using Makaton sign language. 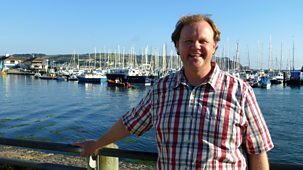 Harvey and Justin go to the seaside together and visit the local lifeboat crew. Educational series using Makaton sign language. Justin visits Jaydeen and her pets. 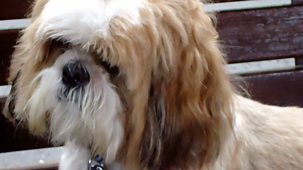 Jaydeen has rabbits, gerbils and a funny little dog. Educational series using Makaton sign language. Justin joins Dean and Clayton to make ice cream after seeing where milk comes from. 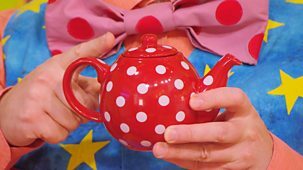 Educational series using Makaton sign language. Lucas and Justin visit the famous Manchester City football ground. Educational series using Makaton sign language. 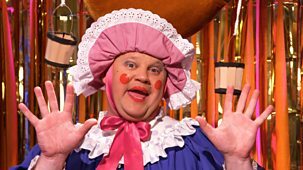 Lord Tumble has an enormous box of chocolates to give to Aunt Polly as a gift. Educational series using Makaton sign language. 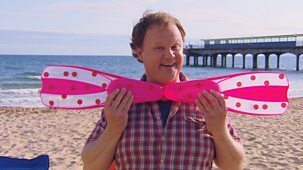 Mr Tumble is practising his fishing. 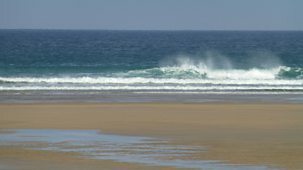 He catches lots of things - but no fish! 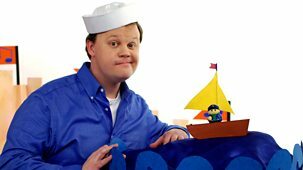 Fun educational series using Makaton sign language. 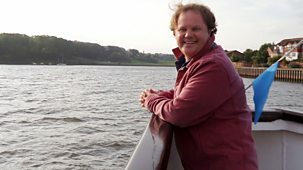 Ben and Molly take Justin on a trip over the River Mersey on a ferry. Educational series using Makaton sign language. Justin is practising circus skills with his friends Jake and Luke. Educational series using Makaton sign language. 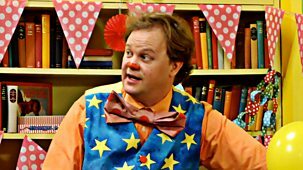 Mr Tumble has a parcel! It is his new surf board. Granddad Tumble gives him advice. 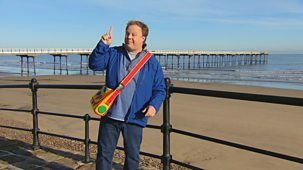 Educational series using Makaton sign language. Justin has great fun in the Monkey Forest with his friends Fiza and Timothy. Educational series using Makaton sign language. Justin joins a cheerleading team as they prepare for a very exciting showcase. Educational series using Makaton sign language. 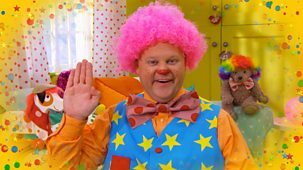 Mr Tumble has the hiccups because he gobbled his food too quickly.